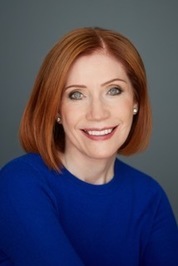 Michele I. Khoury, an award-winning entrepreneur in the technology industry, lives in Orange County, California with her husband and two dogs, Bubbles and Thriller. 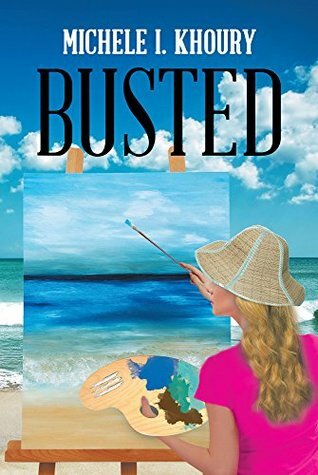 While attending the University of California Irvine’s Beginning, Intermediate, and Advanced Novel Writing program, she created “Busted.” BUSTED is her debut novel, and she is writing her second book, which is about domestic violence and abuse. Gina McKenna is a starving artist. She is trying to sell her paintings to get by. Once day she sees two men and one buys her painting and requests her to paint another for him. This leads to Gina being swept off her feet by rich Jason Cavalieri. Unfortunately Jason’s money comes from drug trafficking with his partner Miguel Lopez. Miguel has reservations about Gina and thinks that she is a weak link in their business. Then Jason and Gina are arrested at dinner, processed, and find themselves in prison. There Gina has to fight for her life since Miguel is determined to keep her quiet. Enter DEA agent Bobby Garcia. Bobby lost his 14 year old daughter to an over dose of cocaine from Miguel. If that didn’t make this case tough enough, he also finds himself drawn to Gina. Although he is trying to approach this case with an open mind, he finds it getting harder and harder by the day. And poor Gina wants nothing more to get through this and start her life fresh. This is a great story. Gina is just trying to make ends meet when she finds herself deep in trouble. There is a lot of action and I was hoping that everything would work out in the end. I really enjoyed this story and will be looking for more books from Michele Khoury. I received Busted from Author Marketing Experts for free. This has in no way influenced my opinion of this book.